The Upper School will present The Complete Works of William Shakespeare (abridged) on April 5th at 7 pm and April 6th at 3pm. 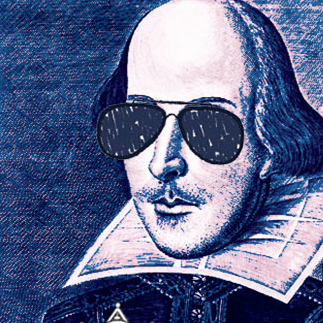 Experience the Bard like you never have before! This hilarious romp condenses all 37 of Shakespeare plays into 97 minutes.